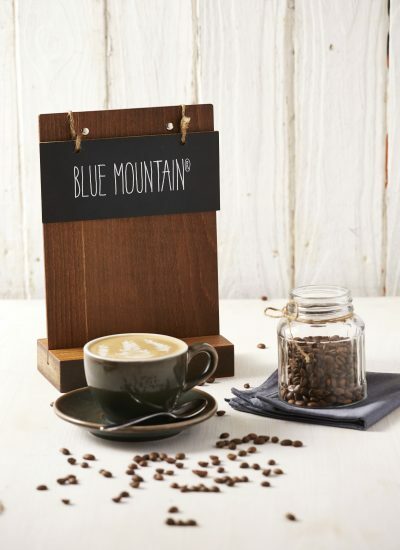 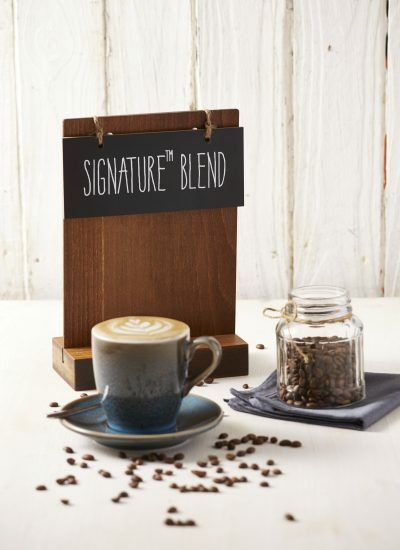 At Jamaica Blue we also have an exclusive Blue Mountain single origin coffee for our customers to experience the famous Blue Mountain Coffee. 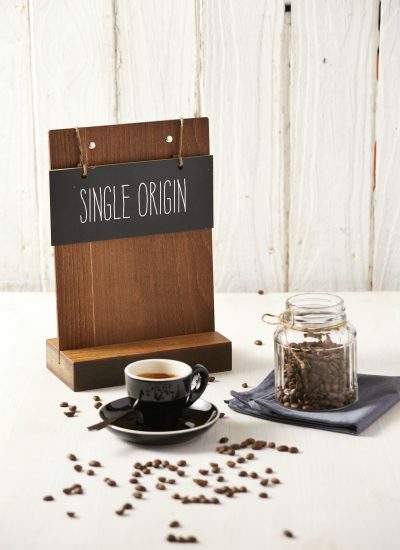 Jamaica’s coffees are world known and famous as the country has the best growing conditions for coffee. 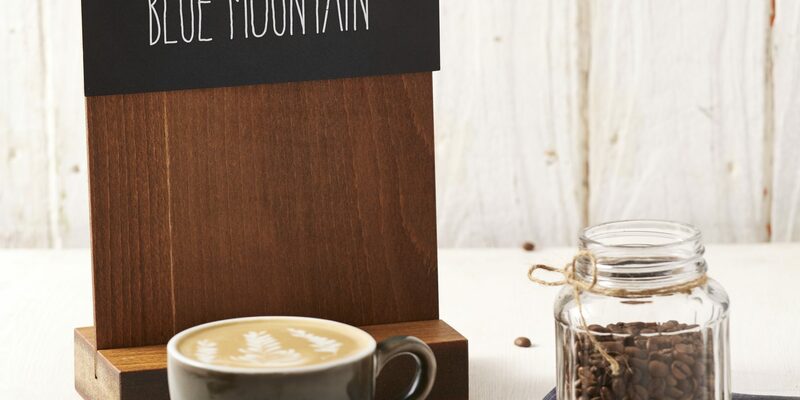 The beans are sourced from local farms in Jamaica. 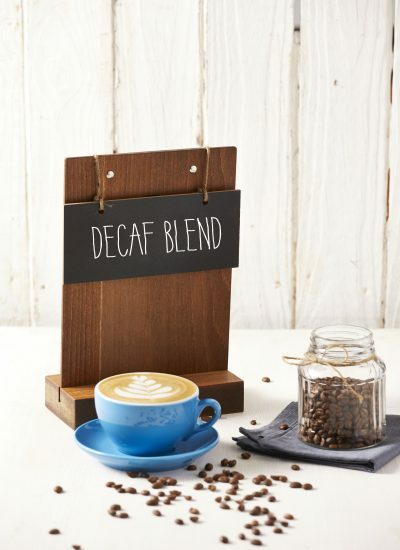 Sweet chocolate flavours with floral aroma.